A new jib stick made from a length of plastic tube, fine for light winds. 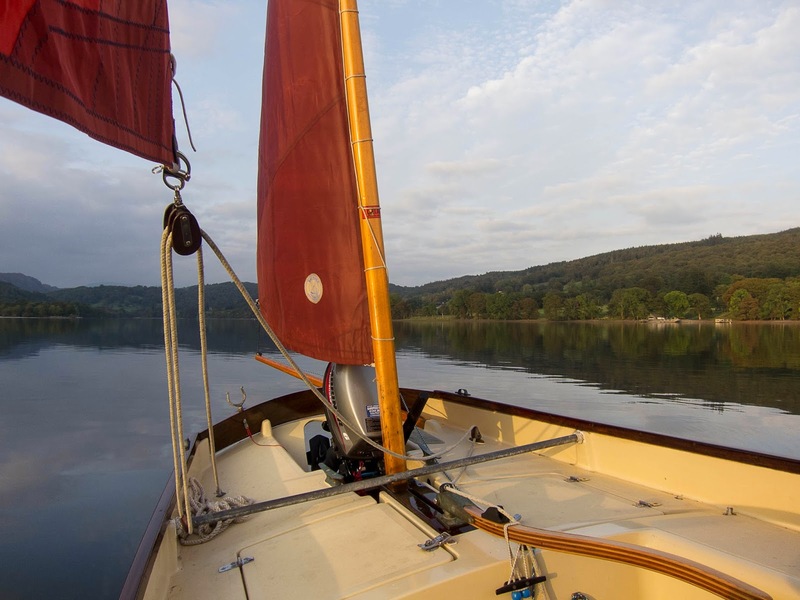 The weather remained fine for the weekend and a gentle NE breeze enabled us to have an enjoyable time on the water. On Saturday evening the club held an auction to raise money for the club house to be extended, to include new toilets and changing rooms. The event proved to be a great success, with over £3000 being raised. On Sunday the club took part in the Bart's Bash, this is a sailing race run by sailing clubs all around the world on behalf of the charity, the Andrew Simpson Sailing Foundation. 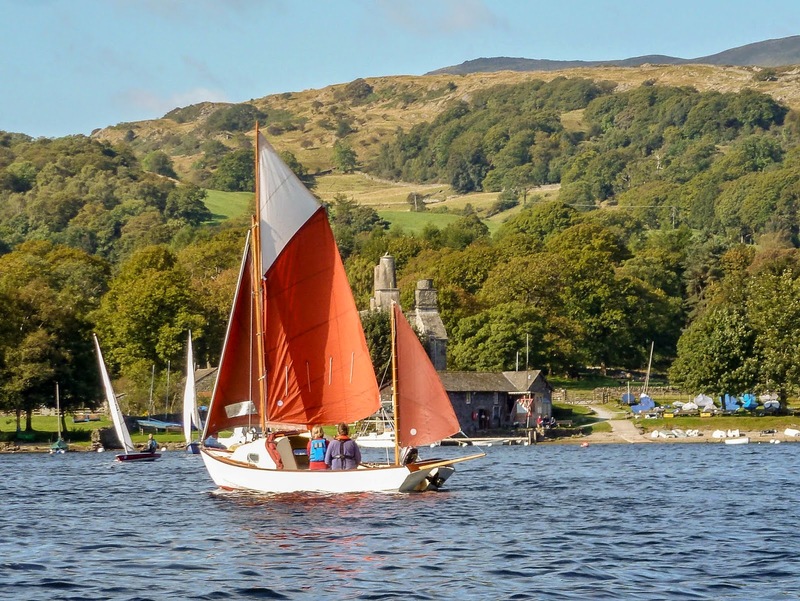 The club had around 35 boats taking part, which did prove to be quite exciting, as they ranged from Toppers to cruisers of 25 feet in length. 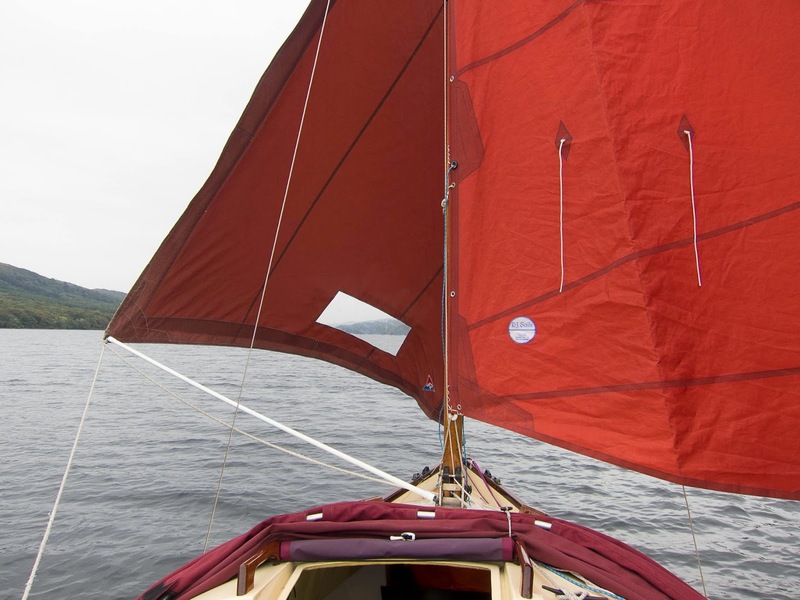 It also confirmed to me, that although Drascombes are great to sail, they are no racing machine, which was actually quite pleasing.